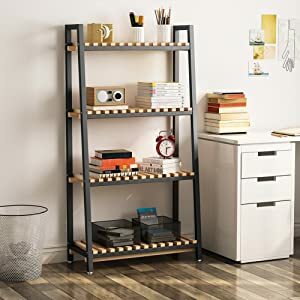 [Unique Design] - The shelf which combination of steady iron frame and solid planks processed by carbonization technology is very extraordinary. 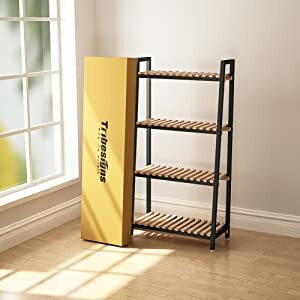 [Fashionable style] - This shelf is a simple modern style that most people prefer, it will add more color to your room. 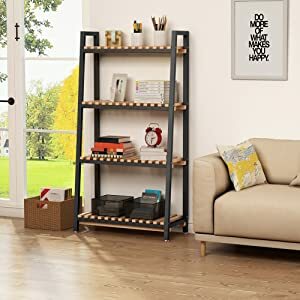 It’s unique style of this shelf shows a broader life connotation and meets the demands of the modern people. [Multifaceted function] - the woodwork is suitable for various means and places. Working as a bookcase, storage shelf, flower rack or display rack. 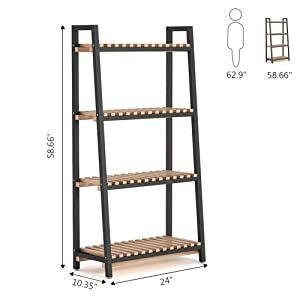 [Easy to installation] - Compared with others, this shelf is easier to install. You just only need to install a few iron frames, the wooden frame that has been linked together does not need to be installed, directly put it on installed iron frame. [Satisfaction Guarantee] - We promise 90 Days Money-Back Guarantee, worry-free-3-Years Warranty and friendly customer service. Would you like to have a multi-functional shelf that places clutter? Do you want to get out of the clutter of living space? Do you want a small and delicate bookcase? 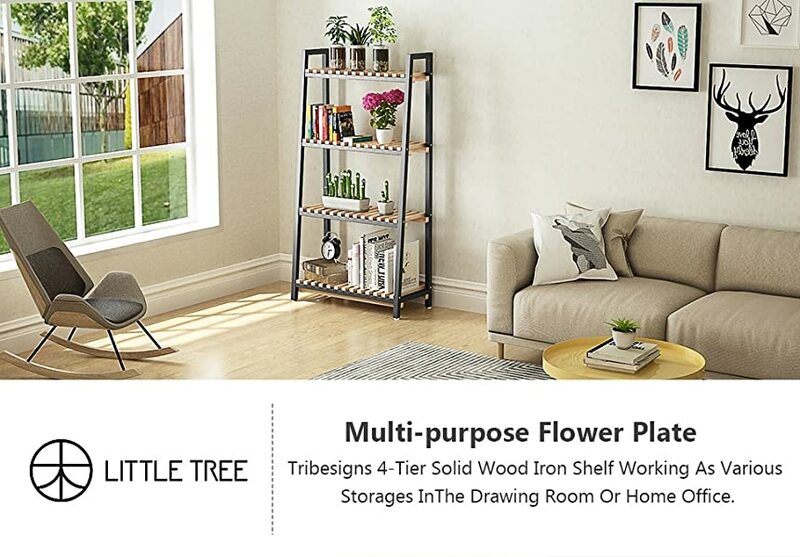 LITTLE TREE’ shelf will provide these requirements for you. 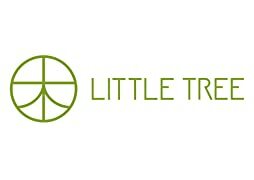 The unique structural style of Tribesigns flower plate will be conformed to most people's aesthetics. Solid wooden frame with sturdy iron legs, there is a fashionable and generous shelf present in front of you. The wooden frame and sturdy steel frame which made of solid wood and reinforced steel, formed a fashionable and contracted design style. Choose high-quality material which is simple and comfortable. After careful sanding, the appearance of this shelf is beautiful and generous. Good load-bearing force: steel frame with solid wood paving, solid durable and durable, has a long service life. Put whatever you like: flowers, plants, boxes, books and so on. Rubber foot pad possess anti-corrosion and anti-sliding wear resistance, avoid scratching floor or floor tile. Wipe clean with a dry cloth. Do not use strong liquid cleaners !